In the nineties, before the industry was completely in the toilet, major labels made it a habit to sign rising indie bands and drop them shortly thereafter due to lackluster sales. Many bands didn’t live to tell the tale. Some bands returned to the indie realm with mixed success. A few bands thrived, cultivating an even larger following, and one band would go on to release 4 brilliant albums of increasing commercial success and establish themselves as arguably the most consistent indie rock band of all time. That band is Spoon. 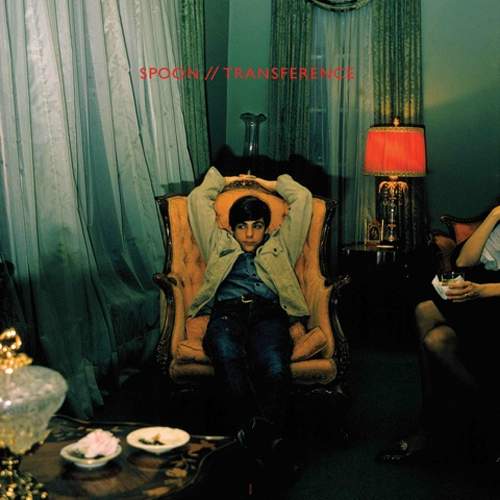 Transference, released this January, is Spoon’s 7th album, and one of their best. The fervor of the band’s fan base was evident in its debut at #4 on the Billboard chart, but critically, it’s been met with a collective shrug. 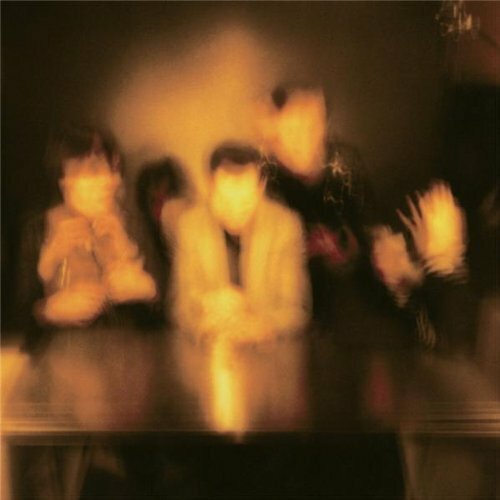 The general reaction is, and I’m paraphrasing here, “Yeah, Spoon’ s real good, but we already knew that, okay who’s the next big thing?” Ladies and gentlemen, we’ve come to take Spoon for granted, and it’s time to wake the hell up. 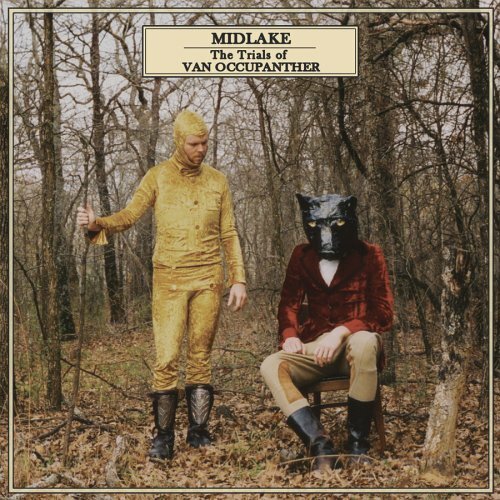 Transference is not just good, it is GREAT, and it might be the best album released this year so far.